...but I already said, "Pretty sure "A Day Without Me" was not played after ITABTAW..."
I guess it had to be someone who had only heard I Threw A Brick followed by A Day and thought that all versions had to be like that, and if ADWM wasn't present it was "missing" from the recording. For update info on 1987-05-27 Rome, Italy - Stadio Flaminio, see "Vintage Audio Research Topic & UPDATES..."
It is from the first Modena 1987 show and I always assumed that this was the Fabio Minotti recording. But since I have been sorting out the various recordings of this date, I discovered it is neither the Minotti recording, nor the 38f source. 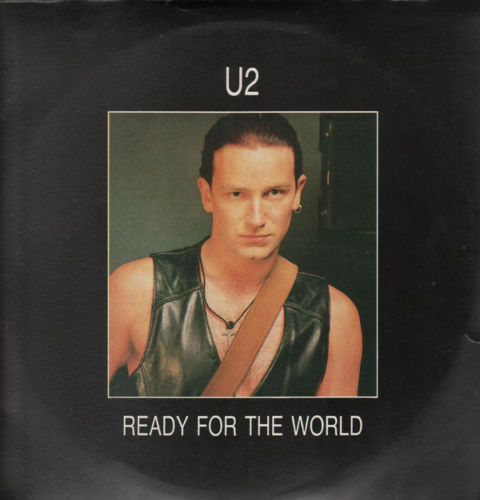 Check out the samples on the show page / audio tab: just before Bono starts singing the first line of Running To Stand Still, a guy in the audience says something in Italian. I have no idea what he says, but it is definitely not heard in those two known sources mentioned! The second Modena show is not as well known as the first one. Probably because the recordings aren't very strong and therefore not as interesting to bootleg on vinyl. Godfatherrecords released a set of the two shows in 2011 with remasters on both nights. For the first night the Fabio Minotti recording was used (which is not the one on the Portfolio vinyls! ), and for the second Modena show the took the recording made by 38f. The result is not bad, but especially Modena 2 comes with a whole bunch of surface noise (aka "white" noise). 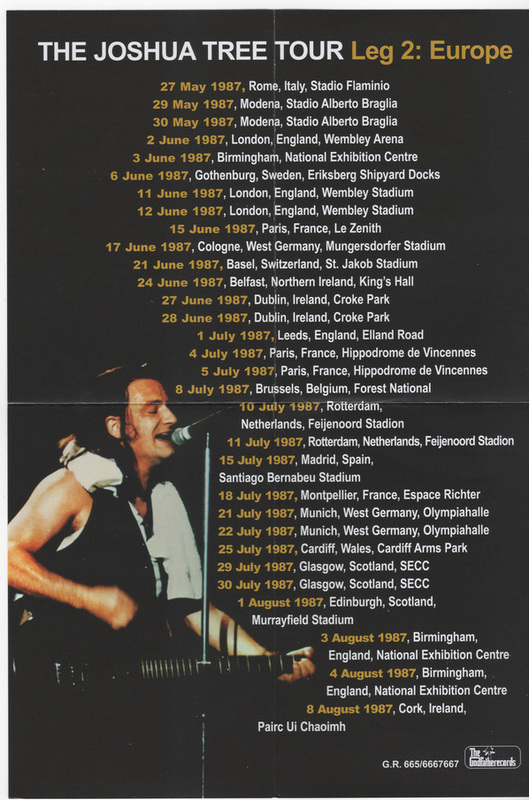 Then on with the European Tour 1987. The first U.K. show was in the Wembley Arena. Not the big stadium that they would play 10 days later, but the smaller indoor venue not far from it. I personally had the pleasure of seeing no less then three Rolling Stones shows in that old building in 2003. Until 1978 it was known as the Empire Pool and perhaps the most famous Rock 'N Roll building in England (even the Grateful Dead have played there!). Shortly after 2003 it was renovated and reopened in 2006. Anyway, U2 played the Wembley Arena three times. Twice in 1984 and once on June 2nd, 1987. This last show has, I think, no less than three different recordings, but none of them truly excellent. Perhaps the best is the one recorded by @boggle. It's a bit distant, but claps are not really intrusive and one could get easily accustomed to the warmish sound. Then very confusingly, there are two recordings circulating under the same title of "Maggie's Farm". The first (or the "oldest") is only available as mp3. "Not so good mp3" I should add, because the mp3 compression is quite noticeable. 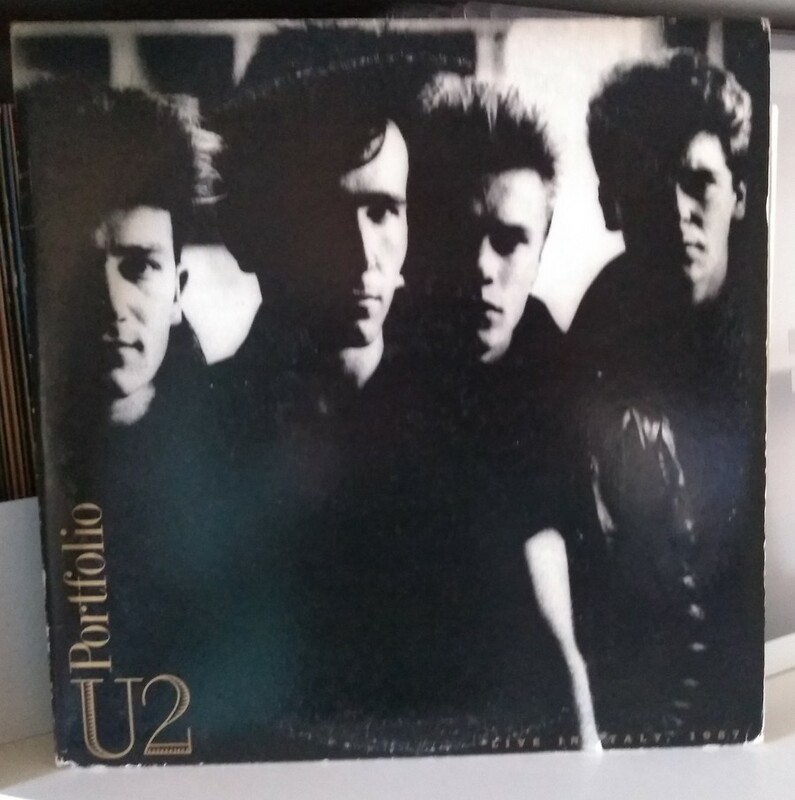 A second "Maggie's Farm" bootleg/recording was edited by @u22utoo. The sound is a bit unbalanced and it runs a tat too fast I think. But potentially it might be the best recording. I haven't added it to the database though. Another indoor JT show from the summer of 1987 is the one from Birmingham. There are two recordings, and both very good to excellent (3,75 stars ). On top of the show page / audio tab stands the "Back Home With You" bootleg by ZOOStay Records. It's a very pleasant listen although just a bit too thin of a sound for me to rate it with 4 stars (but you might beg to differ!). or "Higher Ground" and a few remastered vinyl transfers. 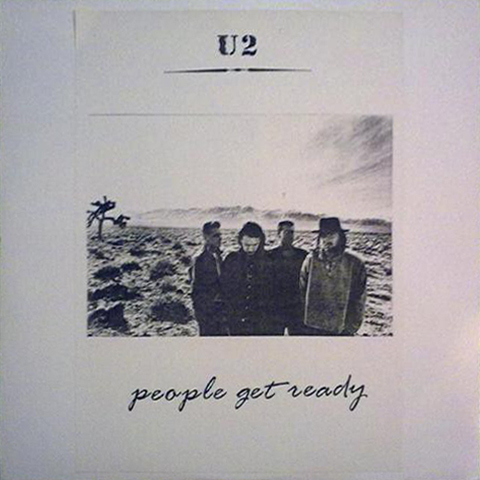 Those old mp3's do however have some (unidentified) vinyl source somewhere down their lineage but the "boot"
was uniquely cut into 20 tracks, whereas most (if not all!) vinyl transfers have 18 tracks. That Göteborg bootleg is often overlooked but it's a great document from the only Scandinavian gig of the tour. Hello everyone! The 2 missing audios of the 2009-07-07 Milan 1 recording have been found! Yesterday I stumbled across this website called http://onlineonthehorizon.com and it is really cool! Its up to date and has nearly every recorded concert of the 360 Tour. I will submit more of these recordings in the future. In the mean time, enjoy the 2 Italy boots! Originally posted by UnderARedSky :Hello everyone! The 2 missing audios of the 2009-07-07 Milan 1 recording have been found! Yesterday I stumbled across this website called http://onlineonthehorizon.com and it is really cool! Its up to date and has nearly every recorded concert of the 360 Tour. I will submit more of these recordings in the future. In the mean time, enjoy the 2 Italy boots! They're not an improvement over the excellent-and-widely-shared Alysha recording, right? No. Not by a long shot. But it is good to have the sources available for reference, especially the Godfatherrecords silver boot.